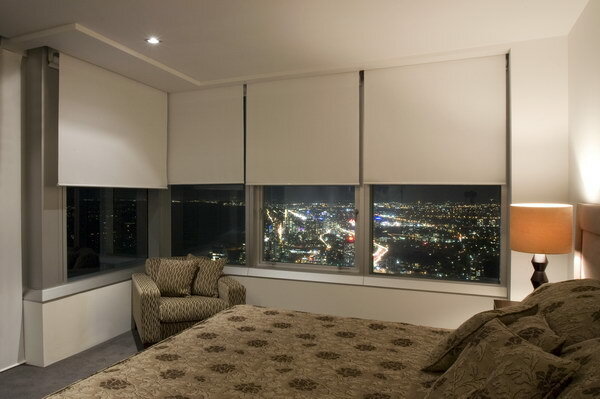 Roller blinds are another classic design that has been modernised to fit with today’s interior fashions and trends. 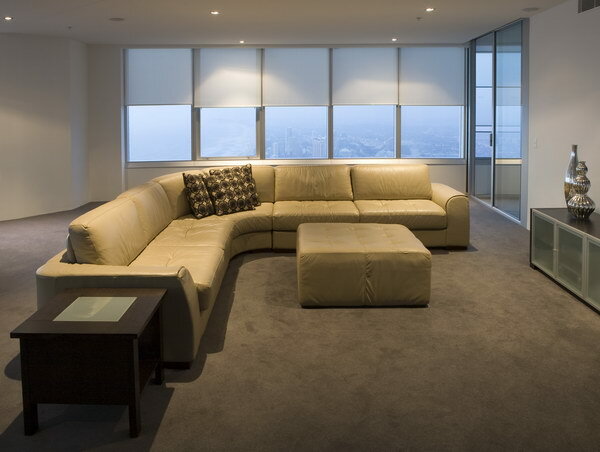 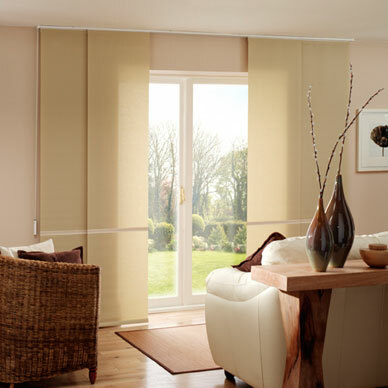 They are very practical, easy to use and maintain, offering warmth and privacy to any area of your home and office. 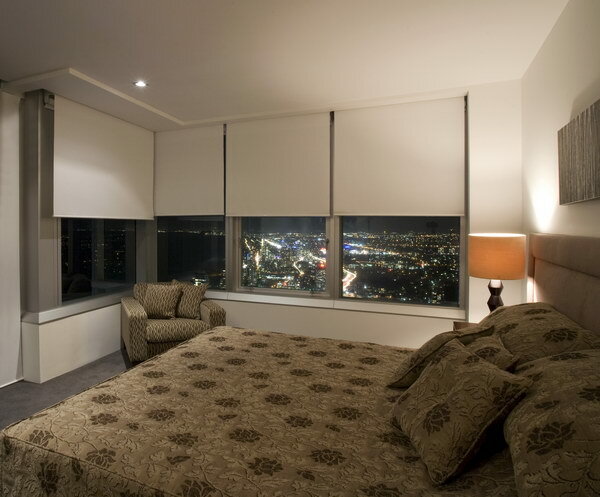 There are three main types of roller blinds. 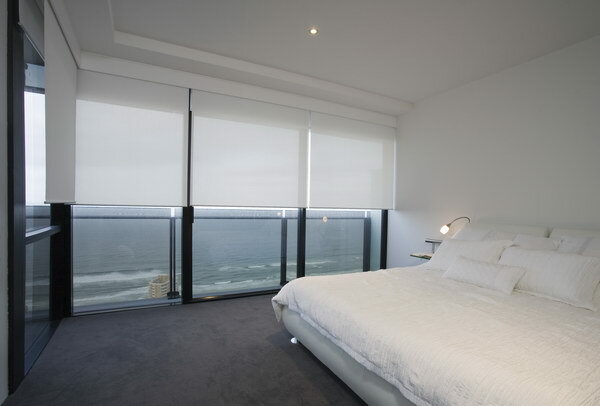 These roller blinds block out the light and retain more warmth within the room. 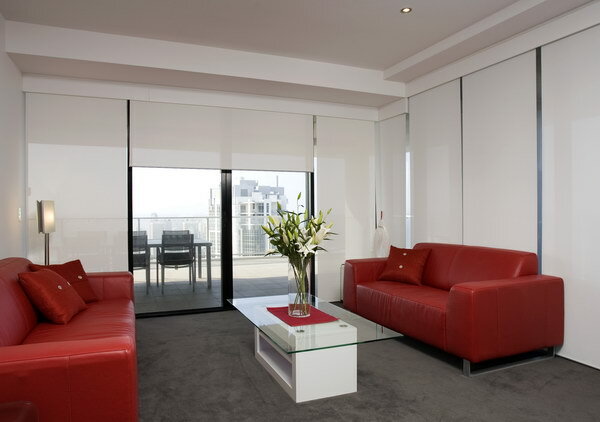 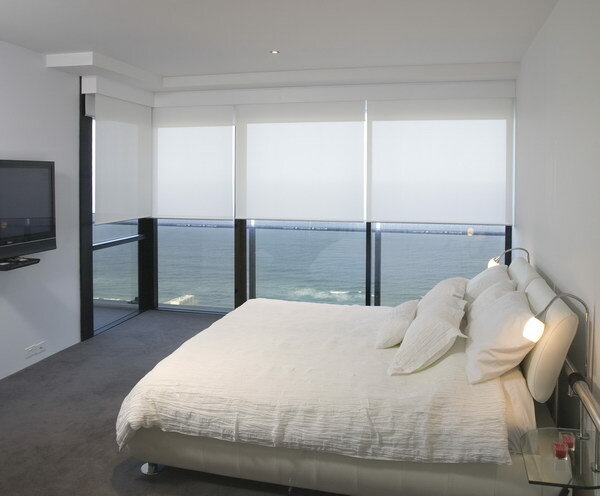 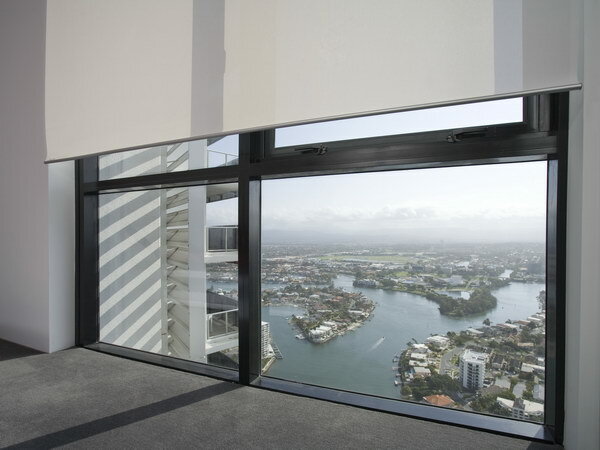 Sunscreen roller blinds are perfect for allowing outward visibility, yet inward privacy. 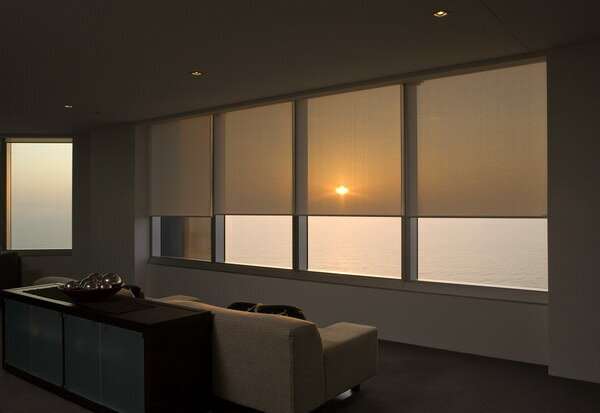 The high quality fabric will block up to 70% of the sun’s heat and glare without blocking your beautiful outlook. 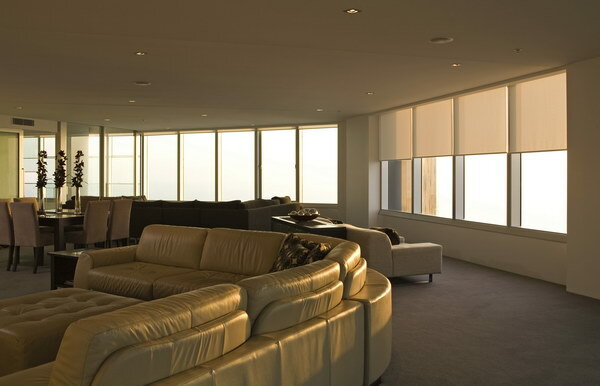 A number of large solid panels that concertinas over each other.